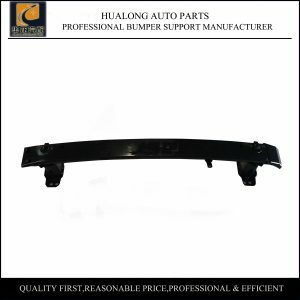 03 Toyota Corolla Front Bumper Support OEM 52021-12200 is not our new product,but one of our most popular products.For the products like car skeleton,it’s not easily produced,sometimes one product needs two or three mould for production.Workers shall pay much attention to every process.Our product 03 Toyota Corolla Front Bumper Support OEM 52021-12200 are accurate and same as original ones.Samples are always available for customers to check quality. 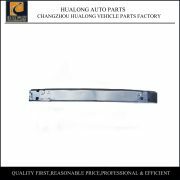 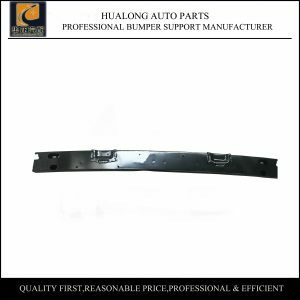 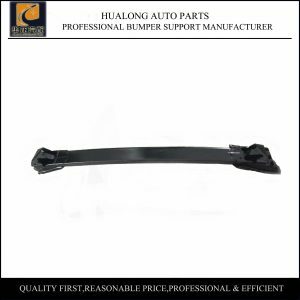 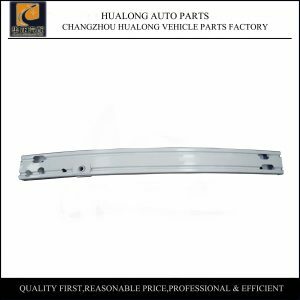 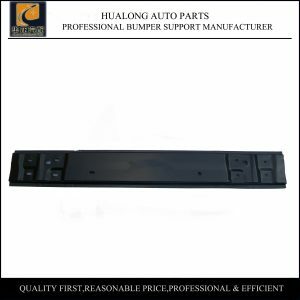 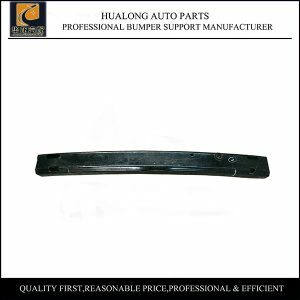 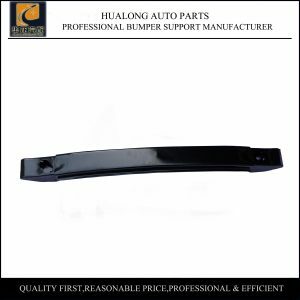 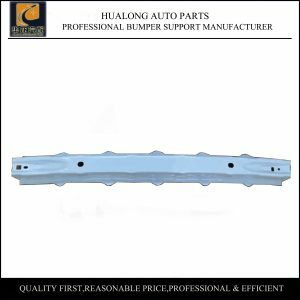 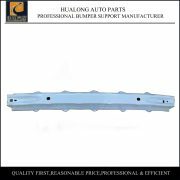 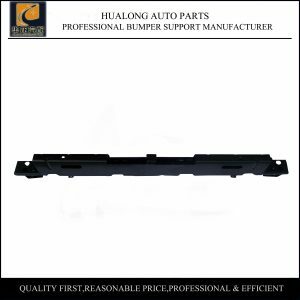 Changzhou Hualong Vehicle Parts Factory are a big enterprise combining science, industry and trade, where car mirror,bumper support,inner fenders etc are manufactured and exported. Our company has been in this industry for more than 10 years, with abundant technical strength, excellent manufacturing technology, and great management. Our products are popular in auto market, exported to the North America, Middle South America, Middle East etc and selling in more than 20 domestic provinces and cities as well. Our main products include car parts for Honda,Hyundai,Kia,Mitubishi,Nissan,Toyota,Chevrolet,Ford etc;more and more products are in developing,we will update them day by day. 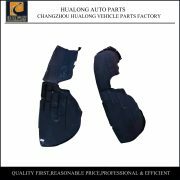 “The quality first,the reputation first and mutually benefit” is regards as our purpose.Advanced technology is introduced and the new varieties are developed continually here.Every year we would attend many exhibitions,like Shanghai Automechanika,MIMS Automechanika Moscow,Automechanika Dubai etc. 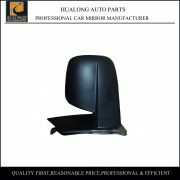 We earnestly welcome our old and new customers to our exhibition booth and our factory. 03 Toyota Corolla Front Bumper Support OEM 52021-12200 packing detail: 1 piece in one plastic bag. 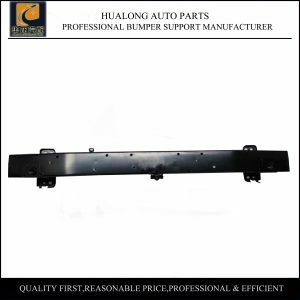 For our products like bumper support and radiator support,single of them is with big volume,on this we are professional,we know good loading way to save the keeping area.Many routine products are ready in stock,so delivery time is short,usually we could deliver goods in 3 days.For shipping company,we have our own agent who we cooperate very well,we could also accept the appointed agent just as customer’s needs.